Safecell are ‘BAFE’ and ‘FIA’ approved, and specialise in the design, installation, commissioning and maintenance of commercial Fire Alarm Systems. Our aim is to provide you with a system that best suits your needs, along with ensuring the best value for money solution. Whether it’s a conventional or addressable system your business requires, Safecell has exactly what you need. 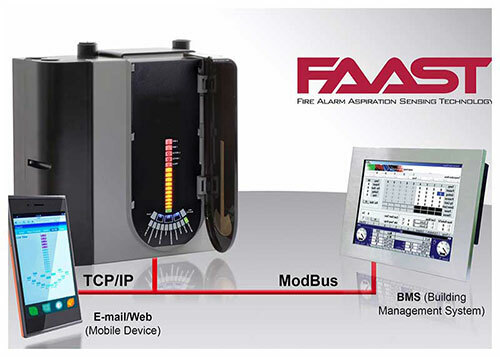 We also offer 24 Hour Monitoring for your Fire Alarm System. This can be either Keyholder Response only or linked to Emergency Service Response. 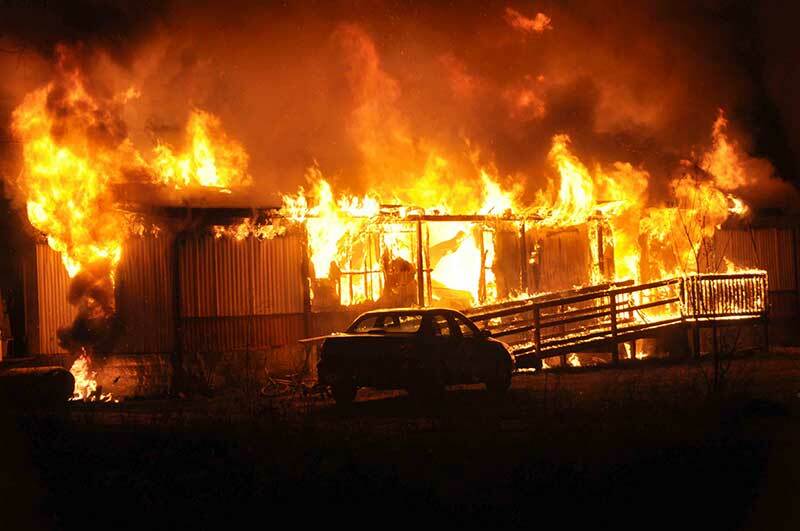 Fire is the most destructive and serious danger that any company or individual can face. Fire damage comes with potentially devastating repercussions. For example: loss of equipment, crippling financial losses, loss of the business itself and in some tragic cases loss of life. 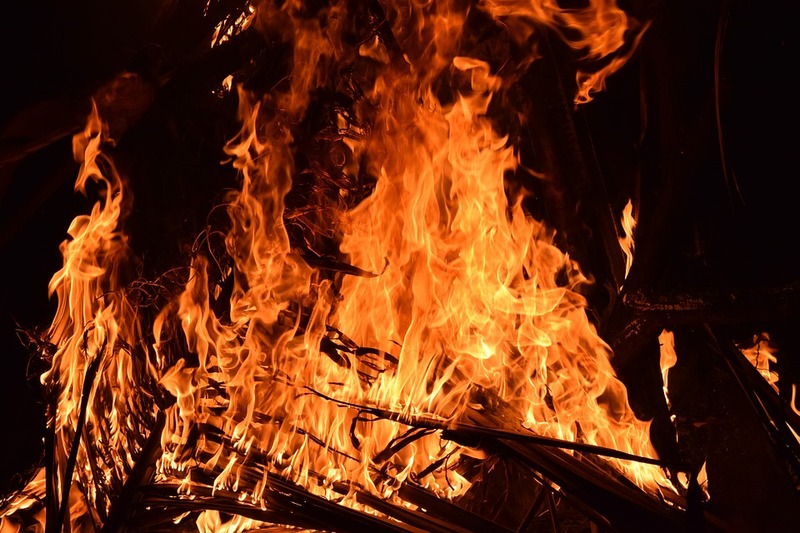 It’s essential that businesses make Fire Safety one of their main concerns to protect their assets and their lives; it’s also a large factor in insurance requirements. All of our Fire Alarm Systems comply with the latest BS5839 standards and all insurance requirements. 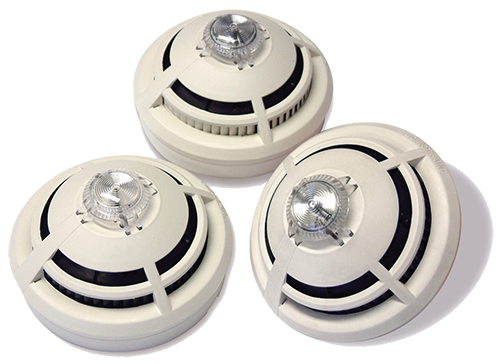 Each and every commercial Fire Alarm System is bespoke to the business as each system will differ depending on the grade required. “L” – Early Warning System for life protection. “P” – Early Warning System for property protection. "L1" – Automated detection throughout the building. 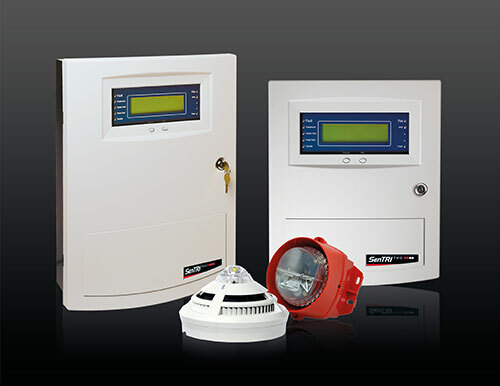 “L2” - Automated detection in all escape routes, any room that leads onto an escape route and any areas of risk. "L3” - Automated detection on escape routes and any room that leads onto an escape route. “L4” – Automated detection on escape routes. “M” - Manual Call Points only. “L” Systems must incorporate the correct audibility throughout the building as per the BS5839 Part 1 Standard as well as all siting locations of detectors and manual call points. "P1" – Automated detection throughout the building. "P2" – Automated detection in all escape routes, any room that leads onto an escape route and any areas of risk. 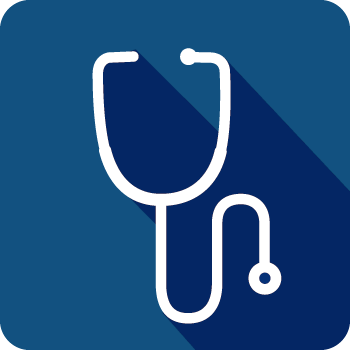 It is advisable for all “P” Systems to be monitored to an Alarm Receiving Centre and do not require the same level of audibility. If the system is not connected to an Alarm Receiving Centre then the site should be visited as per the fire risk assessment states and the back-up battery should be adequate enough to sustain the system for the length of time the property is empty. Aspirating Smoke Detection, also known as Air Sampling Detection, (ASD) Systems, are able to detect a fire at its earliest stage. This allows warning to take place before an open flame emerges, along with the outbreak of intense smoke, therefore allowing critical and rapid response to the fire, helping saving both your life and your business.